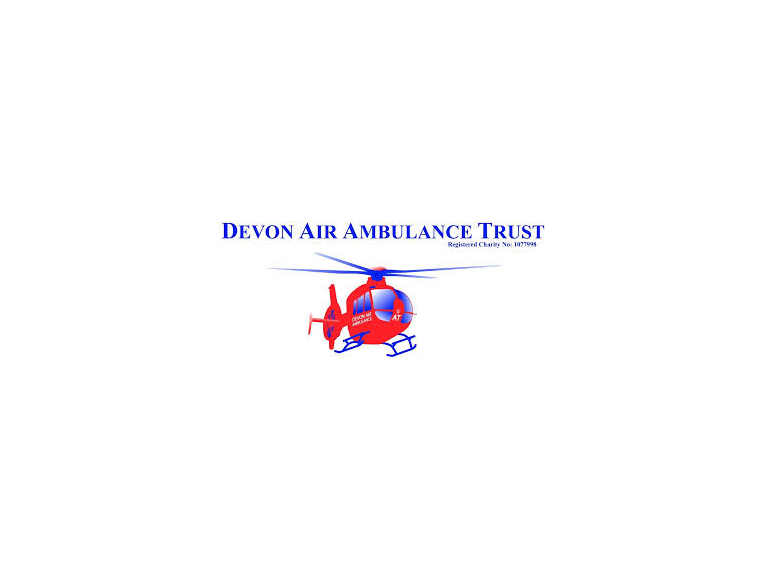 A ground-breaking collaboration between Devon Air Ambulance Trust (DAAT) and Plymouth University has resulted in a new Master’s Degree course for Paramedic air crew aimed at making them amongst the highest qualified in the profession. The first module on the MSc Pre-hospital Critical Care/Transport and Retrieval degree started in early September and over a three year period studying for a minimum of 10 hours a week, 20 paramedics will gain this new qualification and will be encouraged to contribute to advancing the body of knowledge underpinning pre-hospital critical care through continued research and further study. Devon Air Ambulance’s Clinical Support Officer and paramedic, Darren Goodwin said: “The world of pre-hospital emergency medicine is moving very quickly with numerous clinical papers published each month, suggesting new and innovative procedures and practices. The aim of this programme is to equip already highly experienced paramedics with the knowledge to appraise, and where necessary challenge, current thinking and bring their own experience to bear in advancing clinical practice. “There are existing ‘off-the-shelf’ courses but we wanted to design a course that addressed the specific needs identified by DAAT and one that addresses the application of theory in practice while benefiting from the very real experiences of paramedics in action. Amanda Denton, Post-graduate Lead at Plymouth University’s Faculty of Health & Human Sciences, said: “The idea for this degree was only formulated in January last year and it is a testament to the commitment of everyone involved in the collaboration, that the course is up and running within a year. “We have created a platform for personal, academic and practical advancement in this highly specialised area and it has already caught the attention of the wider profession with paramedics from several other air ambulance services joining the course. “We are in no doubt that we have developed a model of Paramedic education that will lead the way in clinical development for air ambulance services and create a nationally recognised centre of excellence in pre-hospital critical care. 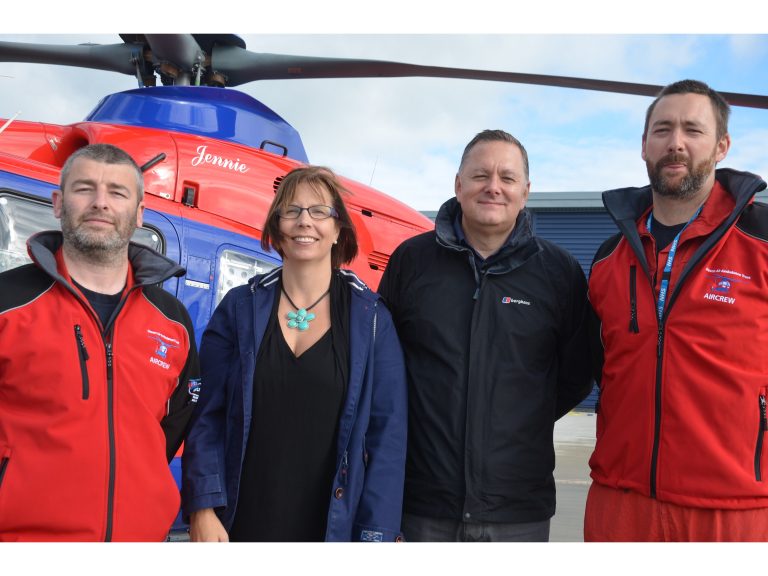 The three year MSc Pre-Hospital Critical Care – Retrieval and Transfer degree is being delivered by the School of Health Professions at Plymouth University and led by Amanda Denton and Peter Allum, with the course funded by DAAT.